We offer strategic and technical services for operational consulting, software implementation, database conversion, fundraising strategy, web design, custom development, best practices, testing, training, and project management. You don’t have to live with bad data. We are skilled in industry standard systems, and our team has over 100 years of Blackbaud software experience. From operations to optimizations and everything in between– we have the experience and expertise that can help your organization increase the success of your advancement campaigns. We’re passionate about web design. We combine a for-profit design sensibility with deep knowledge of nonprofit organizations to deliver sites that convert. P2P season is here! 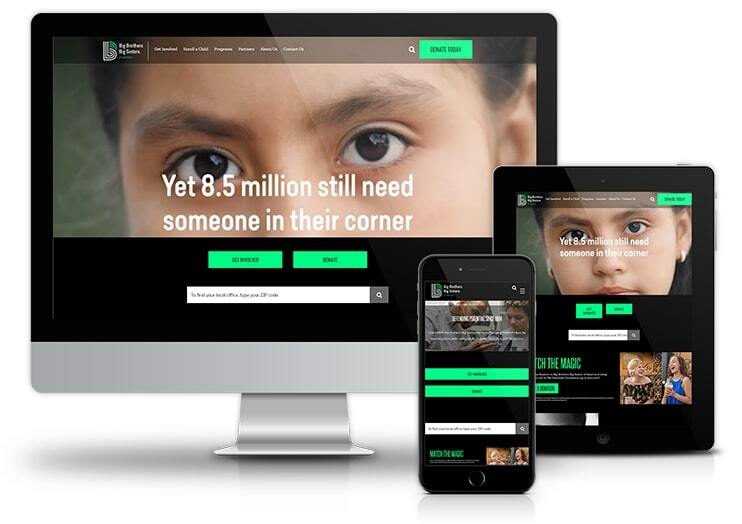 Whether you’re shopping for a new platform or revitalizing an existing program, we know what it takes to create a strong digital fundraising program. 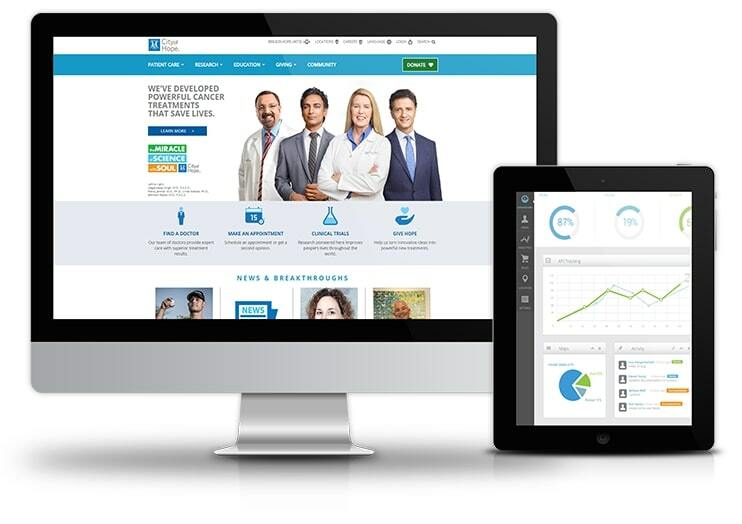 We help our clients leverage technology to build better relationships with their constituents. We joined the City of Hope team to upgrade Blackbaud CRM and improve business processes. In Zuri Group, City of Hope found a partner with technical knowledge and a deep understanding of fundraising operations resulting, in a fully-optimized implementation and a team positioned to meet their campaign goals. 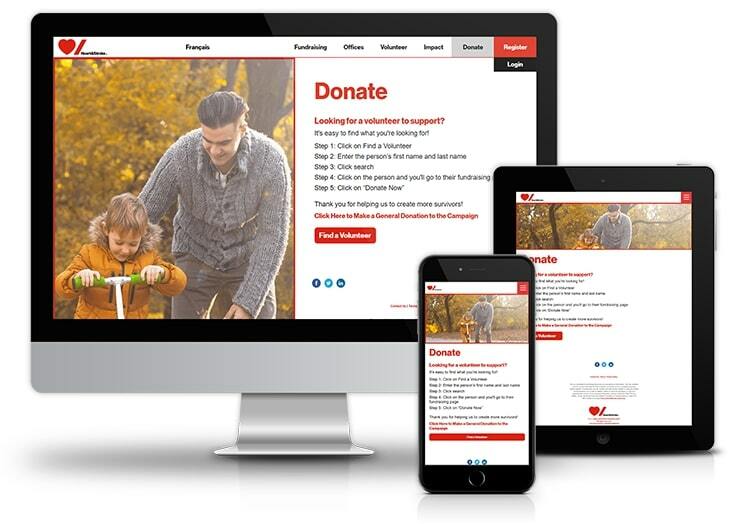 Heart and Stroke Foundation of Canada uses Luminate Online to support their robust peer-to-peer fundraising programs. Zuri Group acts as technical lead for fundraising strategy, implementation, and custom development to ensure that their programs run smoothly and the technology supports their success. We designed, coded and implemented two custom WordPress themes and a custom set of Engaging Network themes for donation pages, ticketed events, and peer-to-peer fundraising events for Big Brothers Big Sisters of America and their affiliates. 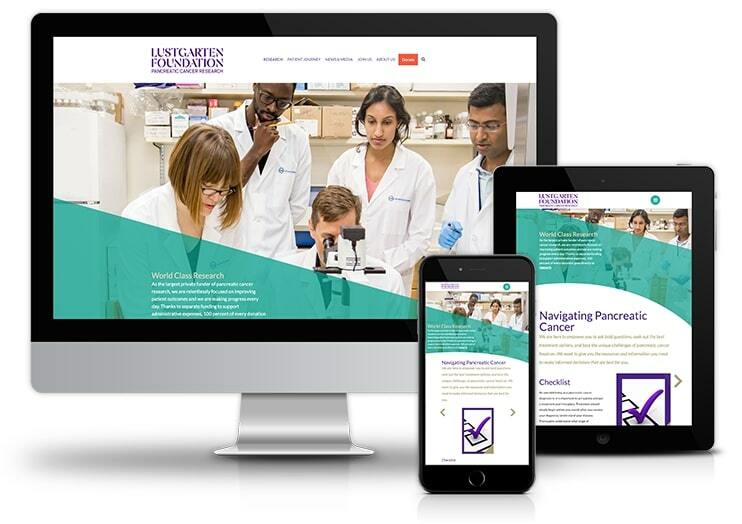 We assisted with system selection and then designed and coded a website that integrates a suite of back-end and front-end platforms– providing a seamless user experience for donors, volunteers, staff, and the community impacted by pancreatic cancer that the Lustgarten Foundation serves.